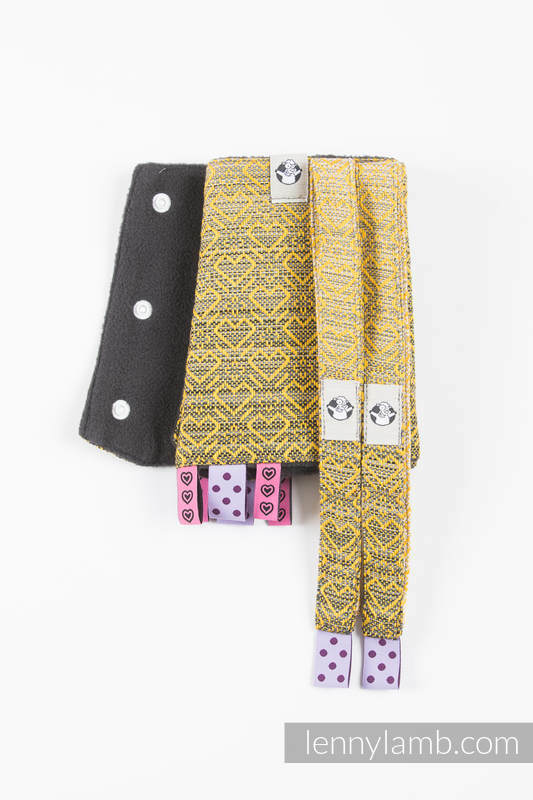 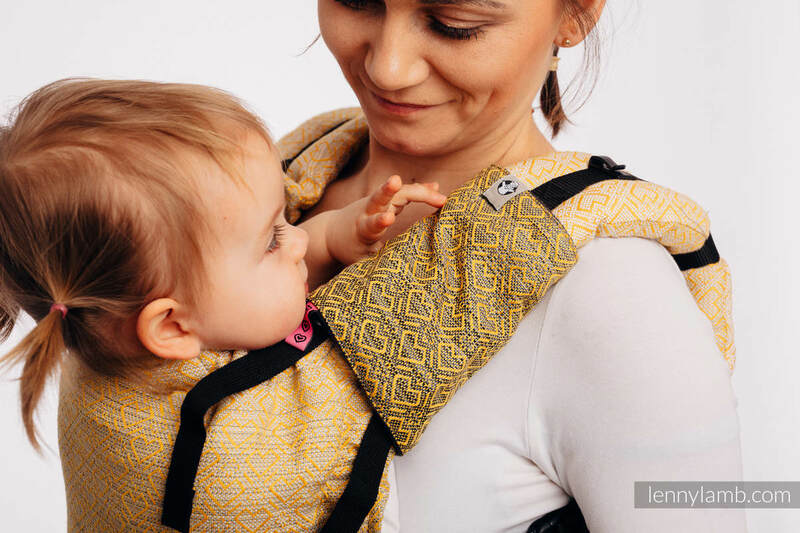 LennyLamb Drool Pads are designed to fit perfectly onto our ergonomic carriers. 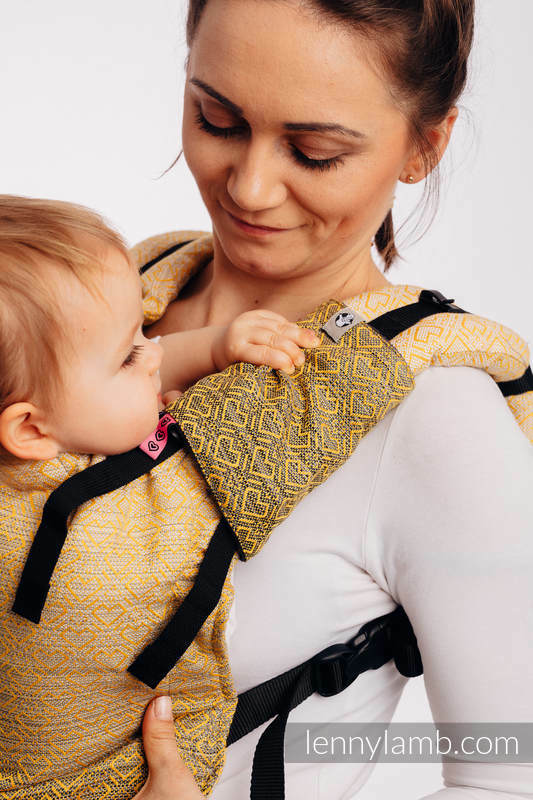 This accessory will make it easier for you to keep your LennyLamb Ergonomic Carrier clean and it will also make it look even more beautiful! 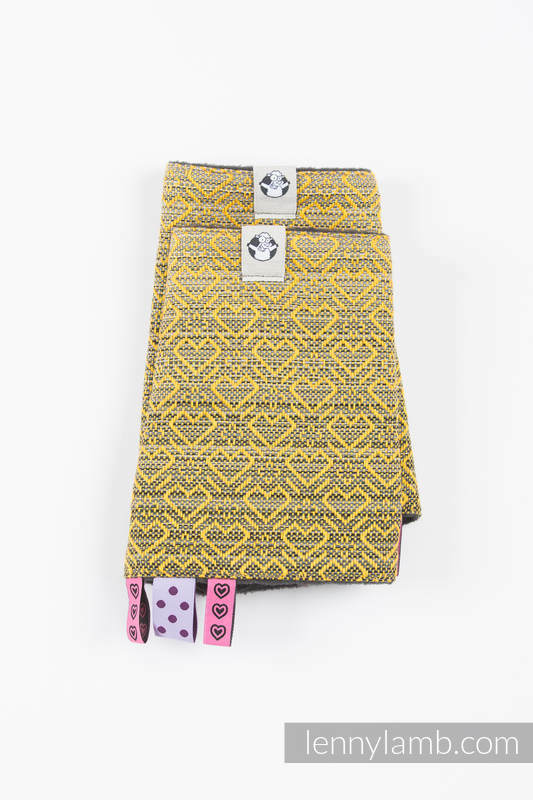 They are made of the same fabrics we use for our wraps and carriers and they are linen with soft fleece! 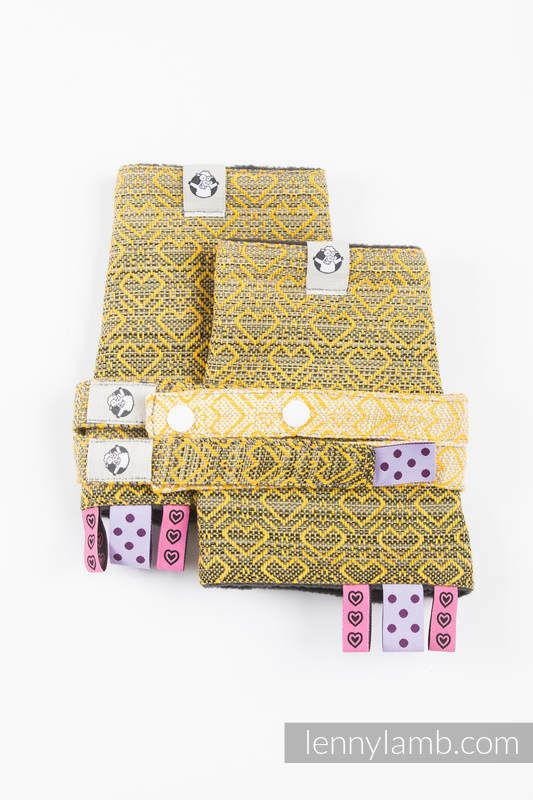 IMPORTANT INFORMATION: the design pattern placement (thereby also the color), the color and the design of the ribbons used for the drool pads as well as the color of the plastic snaps may differ from the one presented in the pictures.